Resting high above the Coachella Valley, Palm Desert and Palm Springs, Villa Maggio offers a unique, once-in-a-lifetime opportunity to own an iconic and treasured estate that Frank Sinatra personally helped design and build. 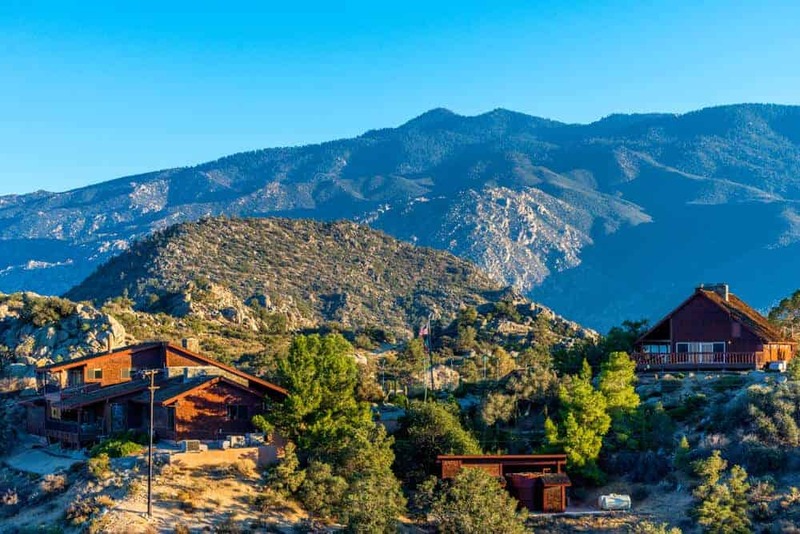 Panoramic views of the mountains and valleys are on full display throughout this secluded and private escape, which includes 3 buildings, a resort-style pool, a lighted tennis court and helipad, parking for a few dozen cars and approximately 7.5 acres of land. Harcourts is a true international brand that is currently ranked #6 in the world with $30.7 billion in annual sales volume andnearly 800 offices on more than 4 continents. Although the proud legacy of Harcourts goes way back to 1888, our total focus is firmly on the future. We are industry leaders in innovation and just last year was dubbed as “Agents of Change” and given the prestigious recognition of being the only real estate company to have ever been awarded by Apple Inc. as Best-In-Class for our suite of mobile technology. In short, Harcourts Desert Homes has the global exposure, cutting edge technology andlocal market knowledgeto help you with all your real estate needs. Contact us today!